This is the public profile of Yitan Sun, Additional information and high-resolution images are available for accredited press members, to access additional information about Yitan Sun please login as a press member. 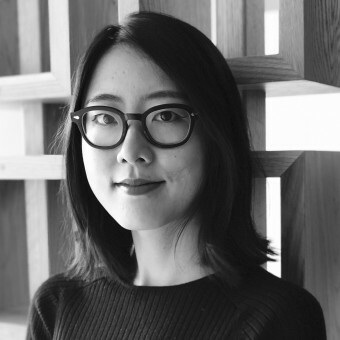 About Yitan Sun : Yitan Sun is an architectural designer and artist currently working in New York. Prior to this, she has working experience in Hong Kong and Japan. In addition to the professional practice, she works independently as an artist. Her creative work had been recognized with awards from International Design Awards (2016), A’ Design Award & Competition (2016), American Architecture Prize (2016) and Rethinking the Future Award (2017) and had been featured in various international publication and exhibition, such as CNN, The Forbes, Archdaily and etc. She was the winner of eVolo Skyscraper 2016 and juror for the “Building the Border Wall” and eVolo Skyscraper 2017. She will serve as a juror for A'Design Award in 2018. Yitan holds a Master of Architecture degree from Rhode Island School of Design and a Bachelor degree of Social Science from The Chinese University of Hong Kong. Press Members: Request an exclusive interview with Yitan Sun.